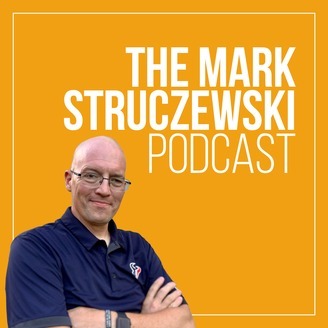 Join The Mark Struczewski Podcast Facebook Group! or go to MarkStruczewski.com/group. Mark O'Donnell is an entrepreneur, high growth strategist, & Certified EOS® Implementer. He started his first business in 2007 with his brother Tommy. That business grew to over 250 people & $25,000,000 in revenues. They completed multiple M&A transactions creating a partnership that manages 10+ portfolio businesses. Mark’s passion is launching ideas with strategies & plans, removing obstacles, influencing & inspiring achievement through the creation of goals in order to create movement towards a better future. On this episode with Mark O'Donnell: the eight questions you need to ask yourself to bring your vision into focus, the power and danger of social accountability. What did you think of this episode? I want to know. Go to MarkStruczewski.com/odonnell and leave a comment. 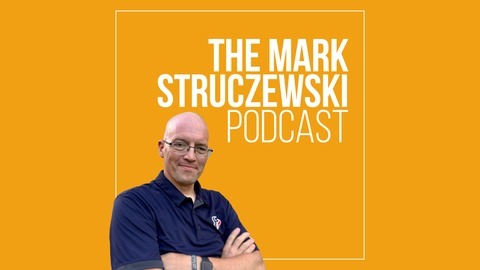 Join The Mark Struczewski Podcast Facebook Group. Follow me on LinkedIn, Twitter, Facebook and Instagram.